We’re being transformed and re-created to fit the desire of radical leftists. 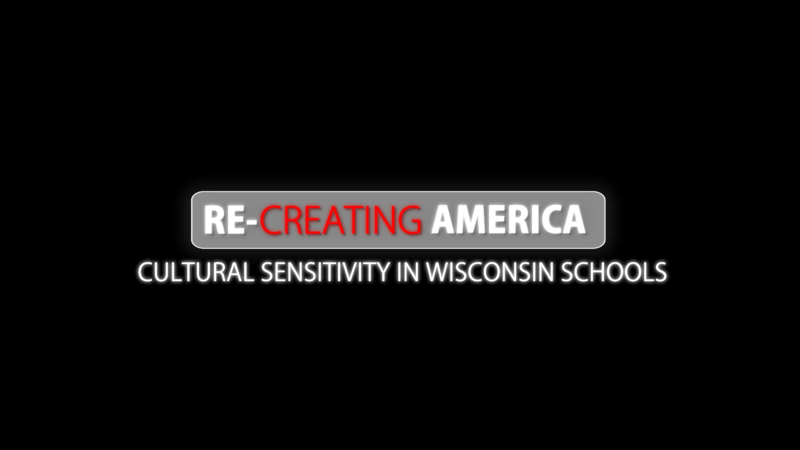 In Wisconsin, teachers chant “the Pilgrims were illegal aliens.” Students are encouraged to wear “white privilege” bracelets. Educators honor a Madison-based group founded on the principles of radical racist Black Panther Stokley Carmichael. They learn about “white privilege,” how to overcome their “whiteness” and other outrageous ideas. Wisconsin bureaucrats are spending our hard-earned tax dollars to change the way teachers and students think. Radicals are changing America. Who will hold them accountable? Original source: Education Action Group Foundation, Inc.
EAGnews.org is the flagship website of Education Action Group Foundation, Inc., a national organization headquartered in Michigan. 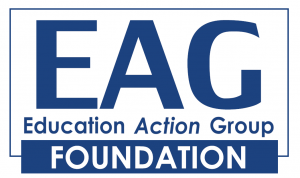 EAG is a non-partisan non-profit organization with the goal of promoting sensible education reform and exposing those with a vested interest in maintaining the status quo. I do not agree with all of the views of this organisation, however they often sound a sober warning to parents and educators in America and around the world. The underlying themes in this short documentary will be familiar to those Christians who are aware of the inexorable move towards global governance and the anti-Christian, new age religion of’ unity in diversity’. Educating our children in these doctrines in a primary function of public education and global curriculums disguised as national standards and curriculums. This is very relevant in Australia today, and is not just a plague in American schools. This is very real in Australian public schools today teaching global governance and globalisation. The problem is that with a public school as the only option for my kids it means I will have to deprogram them on a daily basis. It sure is a challenging situation. I don’t think we should be fearful, but as Christians we probably need to be talking more about these issues together, with family and friends, and in our church congregations!